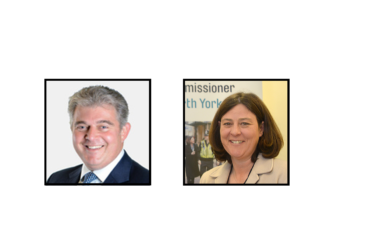 Last week (15 December) the Policing and Fire Service Minister, Brandon Lewis MP, visited Skipton to discover how North Yorkshire Police is tackling some of the major challenges facing local communities in rural areas and county towns. 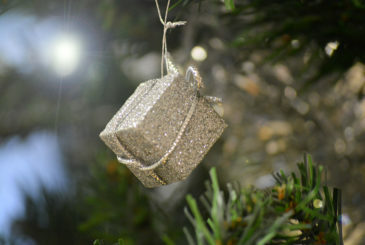 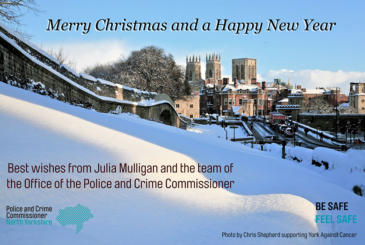 The image for this year’s Christmas card was taken by Chris Shepherd – supporting York Against Cancer. 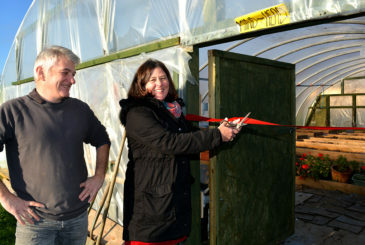 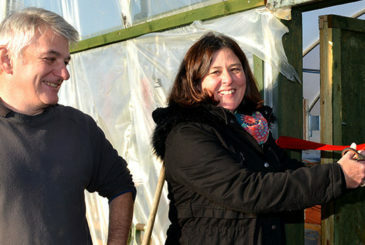 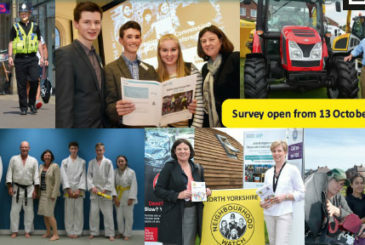 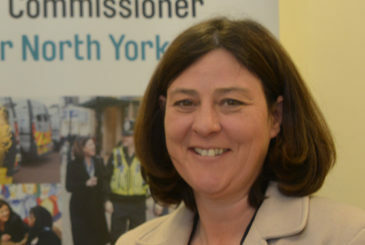 North Yorkshire Police and Crime commissioner Julia Mulligan joined young people enjoying new horticultural activities at a York education scheme, thanks to a £6,000 grant from her Community Fund. 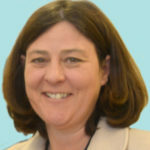 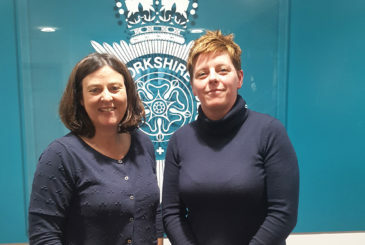 North Yorkshire’s Police and Crime Commissioner Julia Mulligan met with victims of crime to hear how they have benefitted from meeting their offenders.